This post has been a long time coming – more than a month, in fact. The first weekend of November, when snow was merely a worry for the distant future, a few friends and I made the trek out to Hirosaki to pick apples. 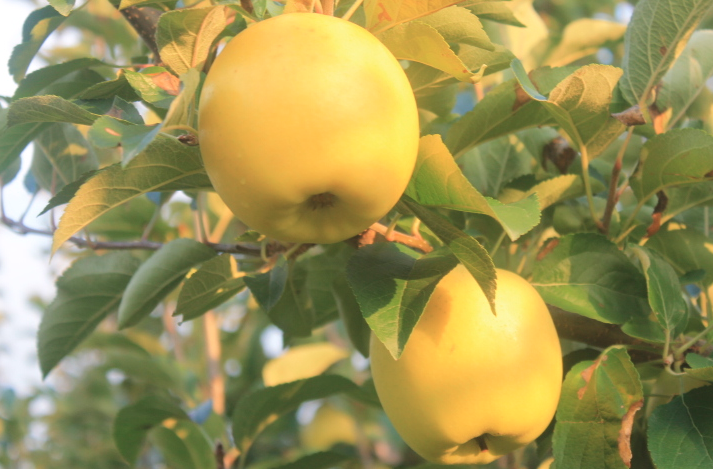 Growing up in the northeastern part of the United States, I’d always had a few apple orchards within close proximity, but somehow, picking apples was never part of my life. 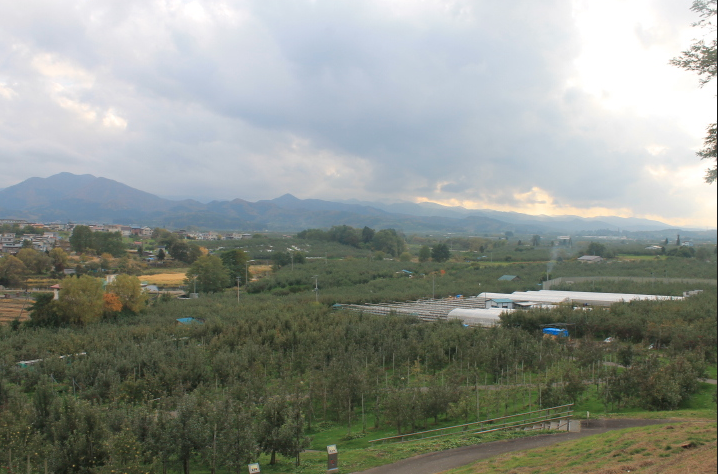 The apple orchards of Hirosaki Apple Park. 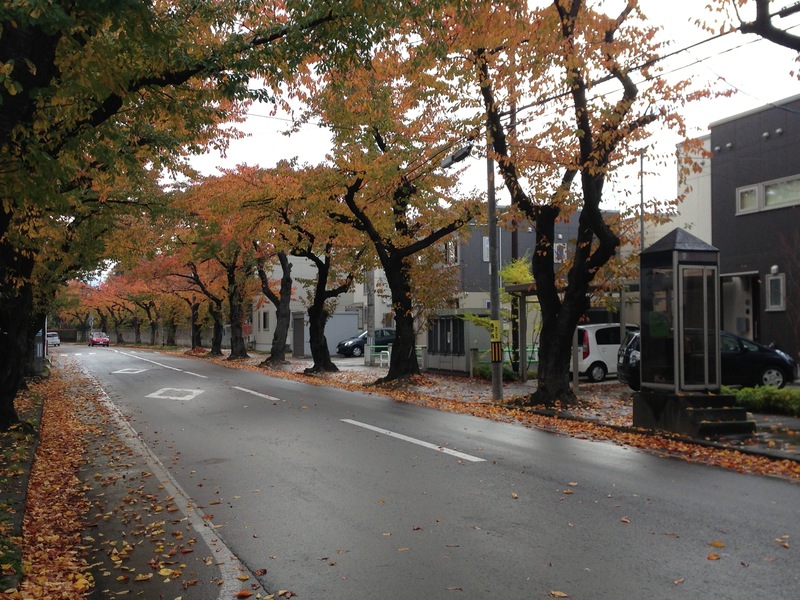 Autumn’s by far my favorite season, and Japan’s version is one of the most beautiful I’ve had the pleasure of experiencing. It may be short and fleeting, but autumn in northern Japan still provides you with enough signs to let you know it’s arrived in all of its full-blown, scarlet-leaved glory.